Exhibitions are open 11am ' 6pm, except Thursday, 11am ' 9pm. The ICA brings together a selection of paintings by London-based poet and painter David Robilliard in the first UK institutional exhibition for over twenty years. Born in 1952 on the Channel Island of Guernsey, Robilliard moved to London in 1976 to pursue his interest in art. He first met Gilbert & George in 1979 and they would become good friends. Robilliard would later model for Gilbert & George and appear in the film The World of Gilbert & George (1981). Robilliard was described by Gilbert & George as 'the new master of the modern person'. Robilliard had no formal training. 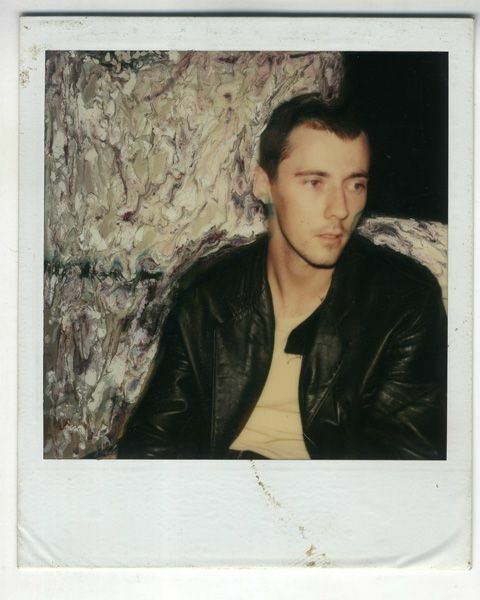 He was gay and regularly frequented the clubs and bars associated with London's underground scene until his death as a result of AIDS in 1988. Gilbert & George were at his bedside. While Robilliard's paintings appeared in numerous gallery exhibitions during his lifetime - notably in smaller, less commercial venues, including on one occasion London's L'Escargot restaurant in Soho ' few shows would match the major retrospective held at the Stedelijk Museum, Amsterdam, in 1993. Since then his fame has dwindled.